The 16-year-old daughter of the “Fast and Furious” actor who was killed two years ago in a fiery California car crash claimed in a civil lawsuit Monday that her father was burned to death because of a poorly built vehicle. Both Walker and Roger Rodas, the 38-year-old professional race car driver who was behind the wheel, were burned beyond recognition after the car plowed into a concrete lamppost and a tree. Investigators with the Los Angeles County Sheriff’s Department and California Highway Patrol concluded that it was high speeds — and not a mechanical failure — that were responsible for the November 30, 2013 crash. Rodas’ widow, Kristin, has also sued Porsche, claiming the vehicle’s design was flawed. Walker’s only daughter, Meadow, filed the suit Monday. There, the lawsuit claims, he remained alive and “in a supine position” until the vehicle burst into flames 80 seconds later. The fire, the suit adds, was caused by another design flaw — “rubber fuel lines that lacked break-free fittings to automatically” shut off the flow of fuel. 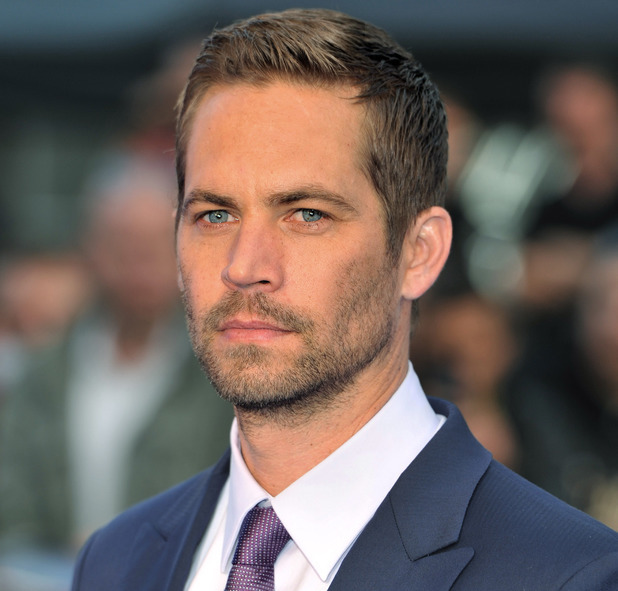 “Absent these defects in the Porsche Carrera GT, Paul Walker would be alive today,” the suit says. The suit, which lists Meadow Walker as the sole heir of her father’s estate, does not specify damages. Meadow Walker’s lawsuit includes a detailed recounting of the crash and contends that the Porsche was traveling 63 to 71 mph when it spun out of control. But investigators concluded the Porsche was going much faster — up to 94 mph — when it crashed. That investigation was aided by engineers from Porsche, who evaluated the wreckage of the rare car.